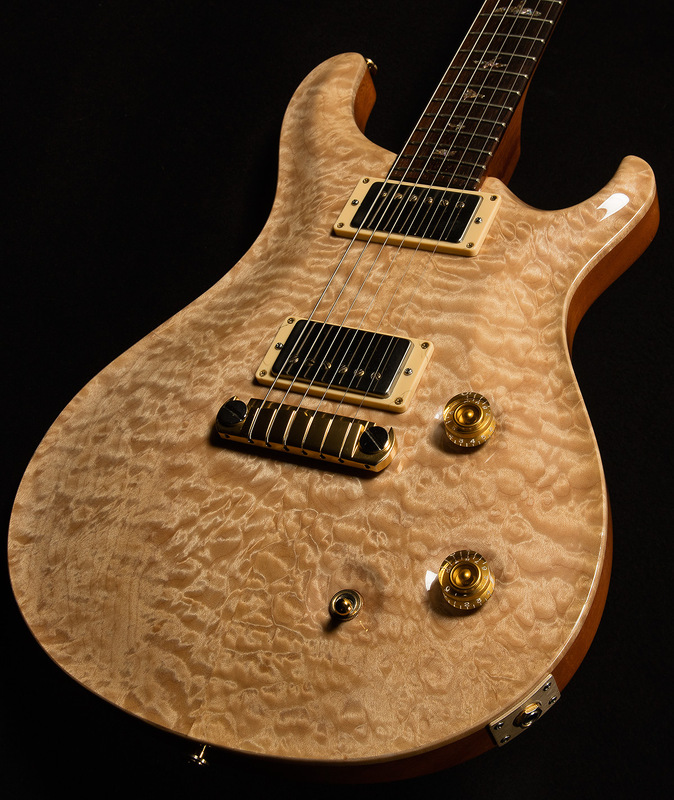 This PRS McCarty provides your ears with an excellent example of how Brazilian rosewood really DOES sound magical! 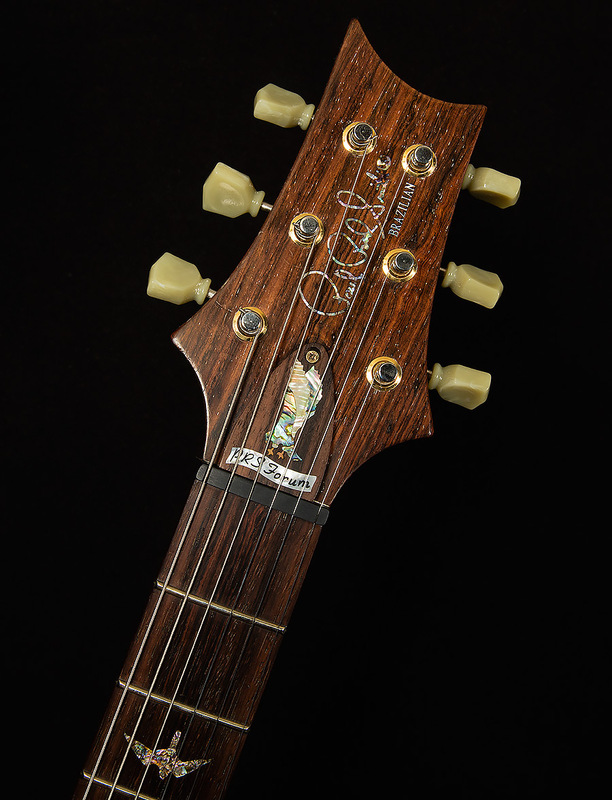 There's a scintillating snap on the front end of every note thanks to the rare fretboard, which also imparts a brilliant airiness to the top-end. The mahogany body and the maple cap produce lots of pleasing harmonic content, and there's a push in the upper-mids that allows you to get some really muscular rock tones. The lows are tight and clear in a way that reminds me of my favorite vintage instruments. 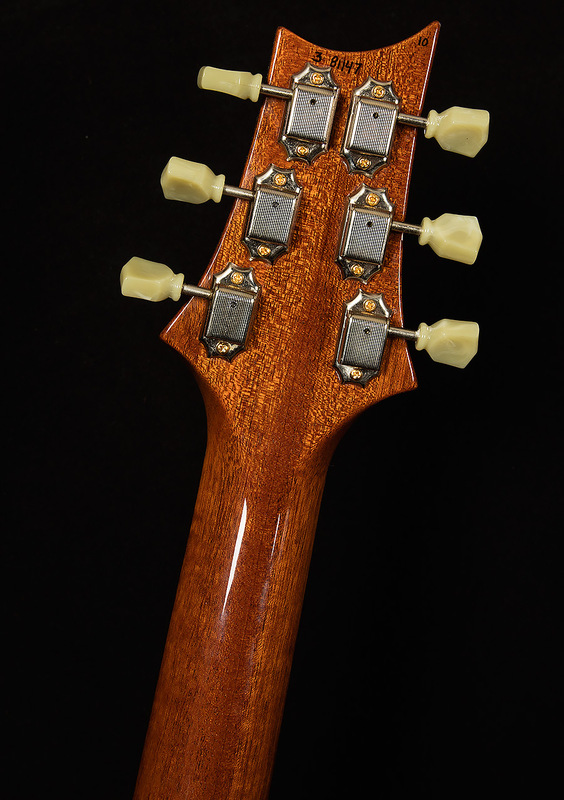 Anyone that loves the sound of Brazilian rosewood will love this serial, but so will anyone who likes full-sounding, clear, snappy electric guitars! There are dings throughout the finish, and there is light to moderate belt buckle rash along with some superficial scratches behind and around the bridge. There is some fretwear, but it is very light. 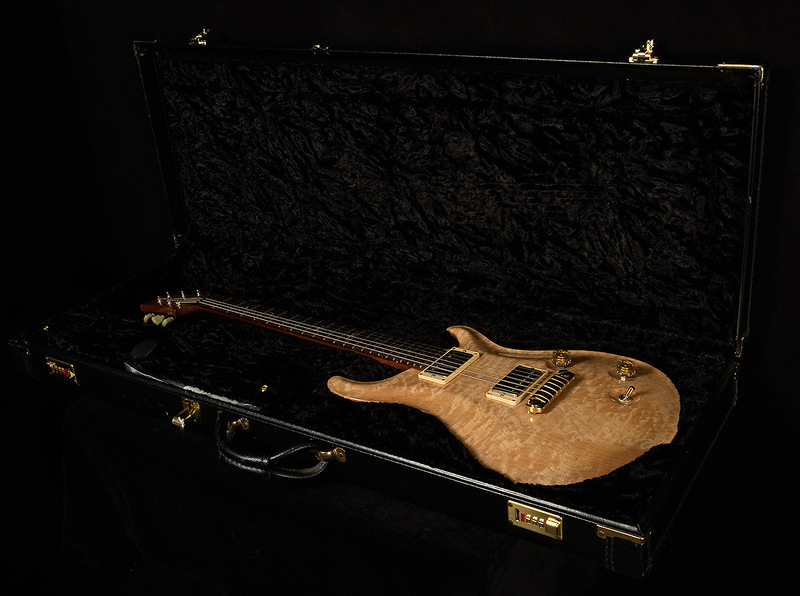 It includes a hardshell case, too!